Home > Toys > Gag Gifts & Goofy Stuff > Magic Loops 4"
Looking for a cheap toy to keep you distracted at the office? 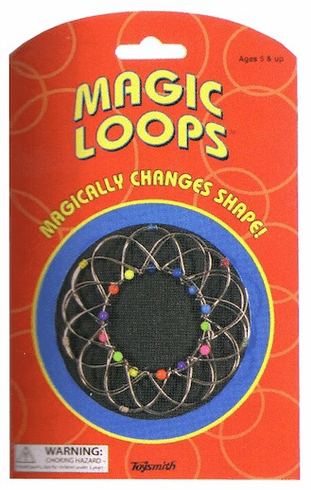 Magic loops are just for you then! These magical bundles of wire bend and move to form new exciting shapes depending on where you grasp them.